The Kordia & Unitec Cyber Excellence Scholarship Programme will run over a three-year period from 2018 - 2020, providing financial support and practical work experience for two third-year students studying for a Bachelor of Computing Systems at Unitec. Each student will receive $5,000 to support their studies in their third and final year. They will also have the opportunity to gain hands-on work experience alongside the experts at Aura Information Security – the specialist cyber security division of Kordia New Zealand – in keeping with bachelor of computing systems course requirements. Peter Bailey, general manager, Aura Information Security, says he hopes the scholarships will not only encourage students to consider cybersecurity as a career path; but also produce the next generation of cyber security superstars. “Cybersecurity is a rapidly growing industry – and with this growth there is a constant need for skilled employees. Through these scholarships we hope to encourage more people to consider cyber security as a career path and we look forward to having Unitec alumni joining our team of experts over the coming years,” says Bailey. “Kordia and Aura Information Security are invested in growing New Zealand’s cybersecurity sector. Supporting the next wave of industry talent is just one way we can strive to do so,” says Bailey. 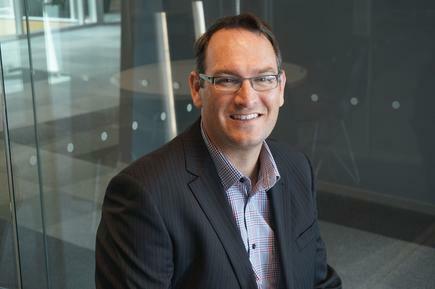 “The new scholarships will provide our bachelor of computing systems students with a unique opportunity to put their knowledge into practice and prepare them for the workforce,” says Murray Bain, dean of business and enterprise and high Technology at Unitec. “Cybersecurity is a critical and fast-growing industry where real-world experience is essential,” says Bain. In a statement, Kordia and Aura report they are discussing research projects with Unitec’s Centre of Computational Intelligence for Cyber Security. The scholarship programme comes at a time when industry analysts have been highlighting the growing global shortage of cyber security professionals. IDC is predicting the global cybersecurity market will be worth $101.6 billion by 2020. 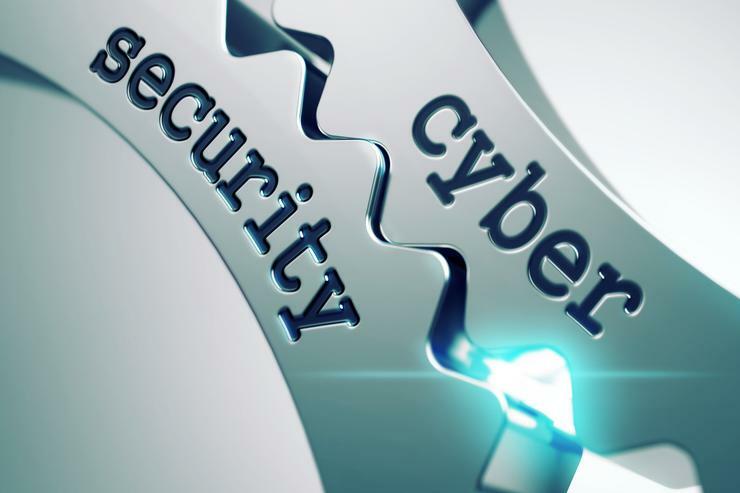 The latest Frost & Sullivan Global Information Security Workforce study shows that 1.8 million more cybersecurity professionals will be needed to accommodate the global shortfall by 2022. ISACA, on the other hand, points out demand for qualified cybersecurity professionals continues to outstrip supply. More than 1 in 4 companies report that the time to fill priority cybersecurity and information security positions can be six months or longer. In Europe, almost one-third of cybersecurity job openings remain unfilled.